Constructed from the finest woods and alternative woods, Luxaflex® Wood Blinds add a timeless style to windows. Choose from an exciting colour palette from trendy whites and greys to chic black or beautiful natural wood tones to complement your living room, bathroom and bedroom windows. Make your wood blind your own by adding a stunning finishing detail from our collection of decorative tapes; play it simple or choose a strong, solid colour, or mix and match with an eclectic design for an individual look. Experience yourself and make an appointment with one of our dealers. Our beautiful collection features natural and distinctive wood that have been sourced ethically and grown sustainably from managed forests. Our range of faux wood blinds aren’t just stylishly stunning, they’re also water-resistant. 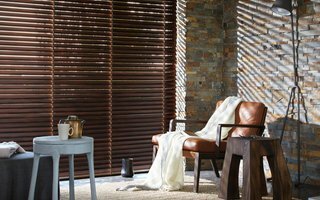 Enjoy a wood blinds that reflects your style from elegant smaller wood slats sizes with extra privacy, to large slats that create an airy, more panoramic view for large windows. Our ranges of stylish faux wood blinds aren’t just stunning; they’re also highly durable and water-resistant, so they can easily handle the heat and humidity of kitchens and bathrooms and won’t fade or warp. Our beautiful range of natural colours and paints match any décor but if you can’t find the colour, you want we can create it just for you. If you can find a colour, we can match it. 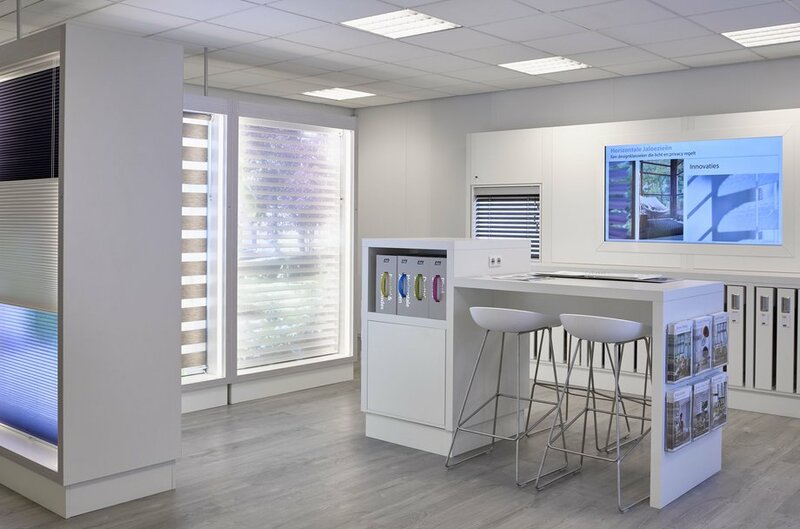 Visits your local Luxaflex® dealer to see the full range of paint colours and wood stains. Which finish would you prefer? Piano, High gloss, Designer or natural wood tones? Enjoy the true beauty of our wood blinds at your local Luxaflex® showroom. 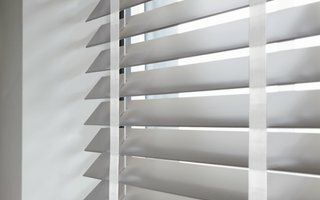 There are so many different ways to enjoy simple, smooth, effortless operation of your blinds, you’re sure to find a perfect option for your home. And, of course, every system has child safety as a top priority. Why not let your local dealer talk you through all the options from manual to motorised controls?